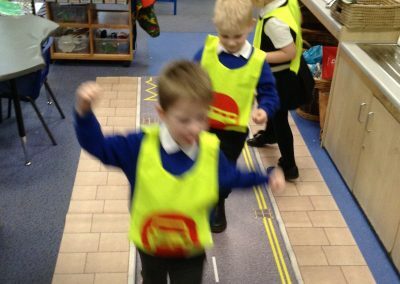 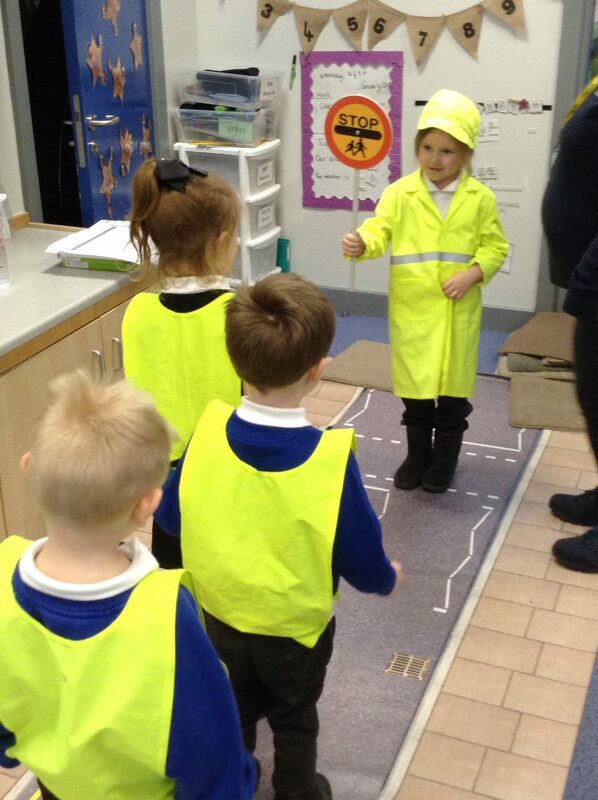 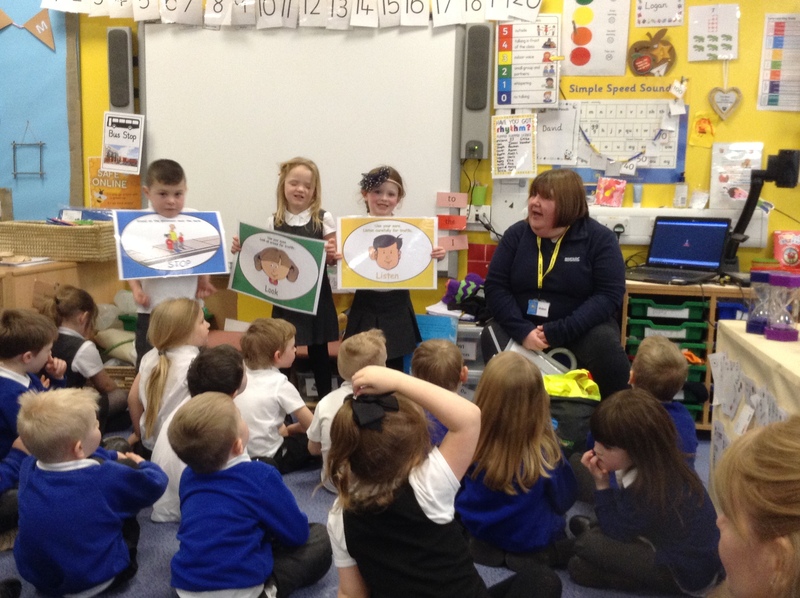 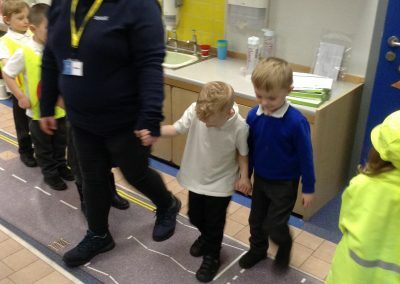 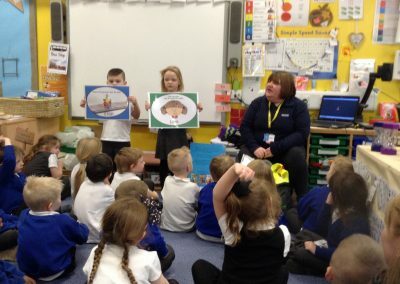 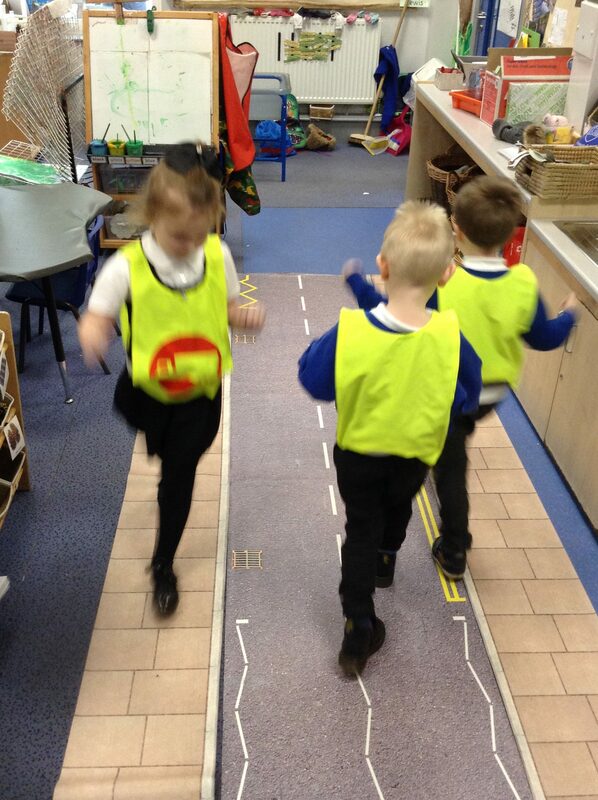 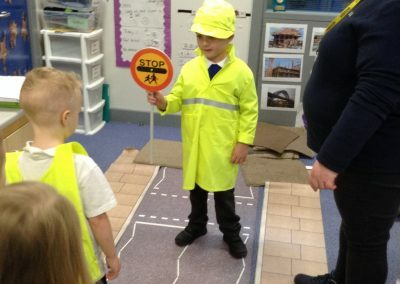 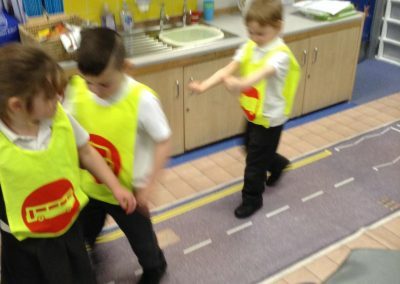 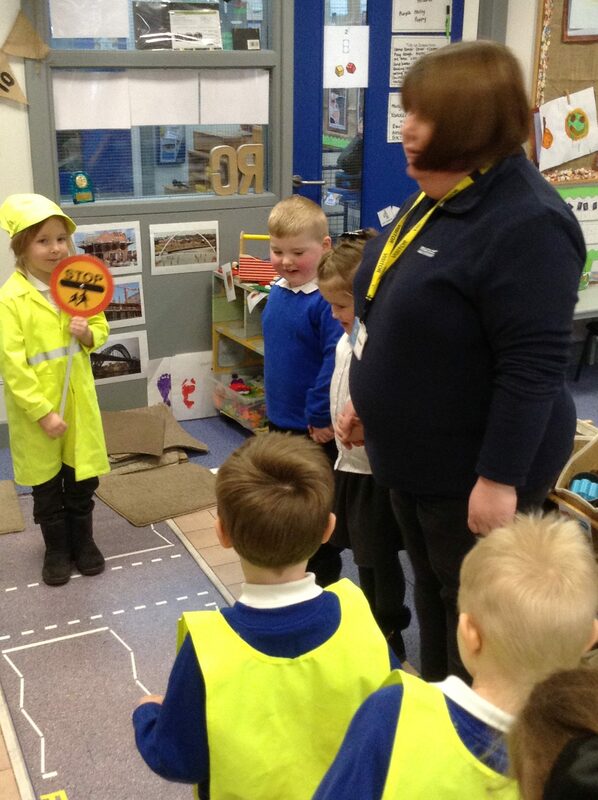 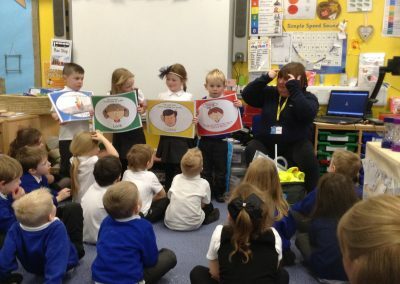 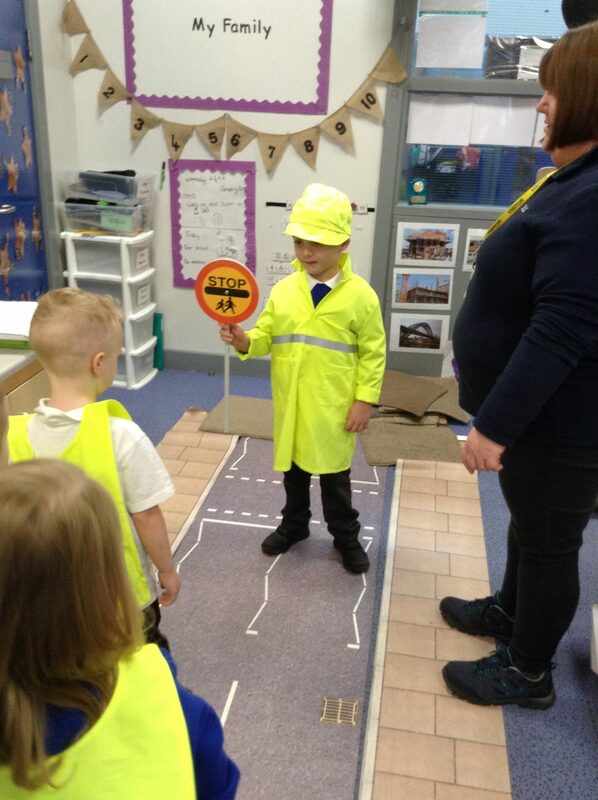 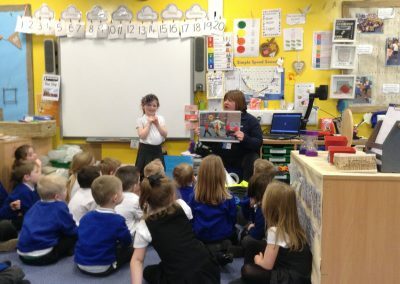 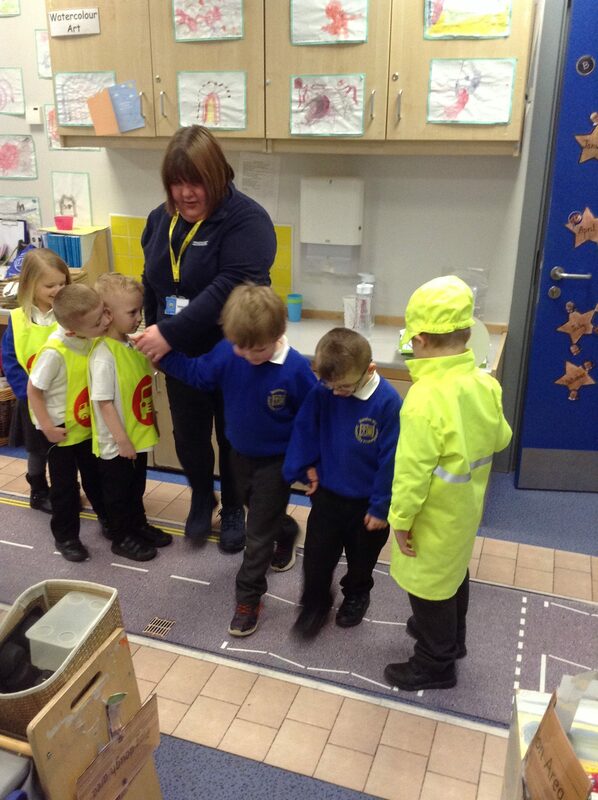 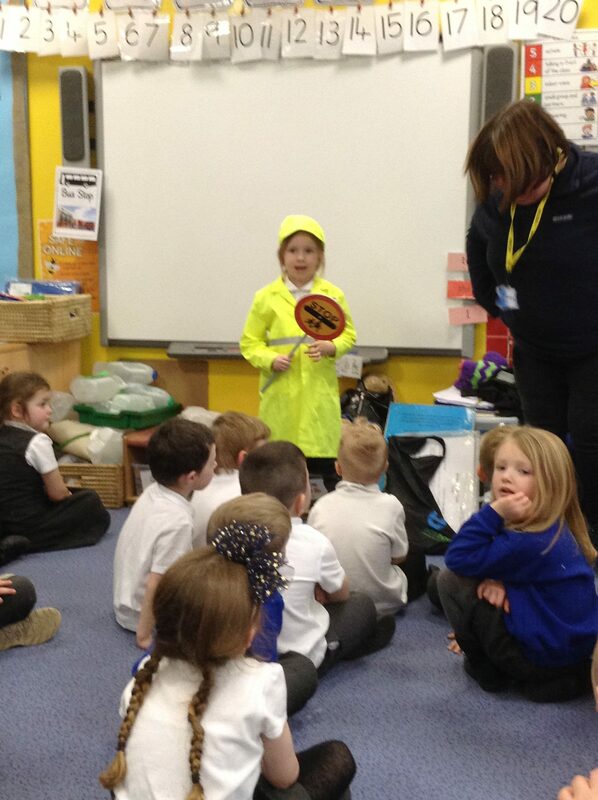 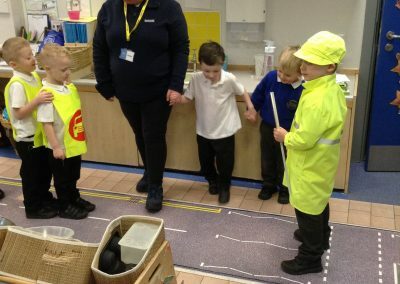 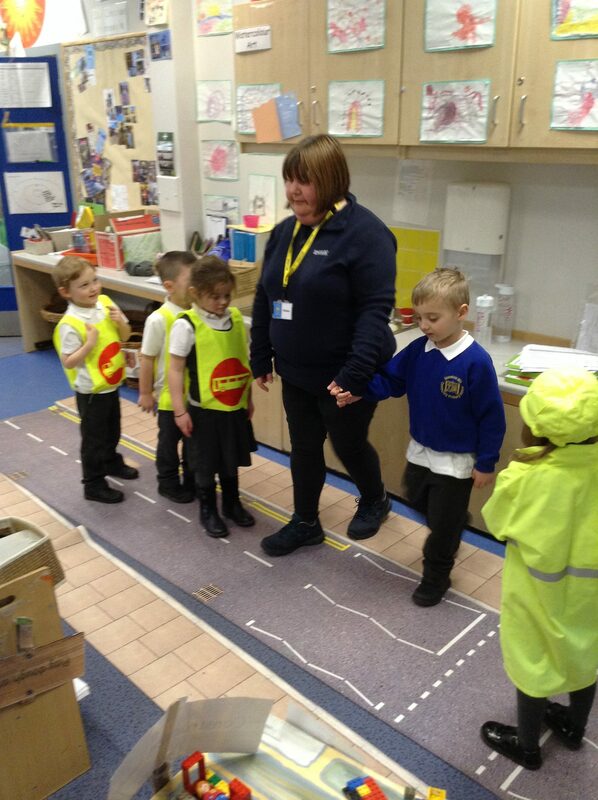 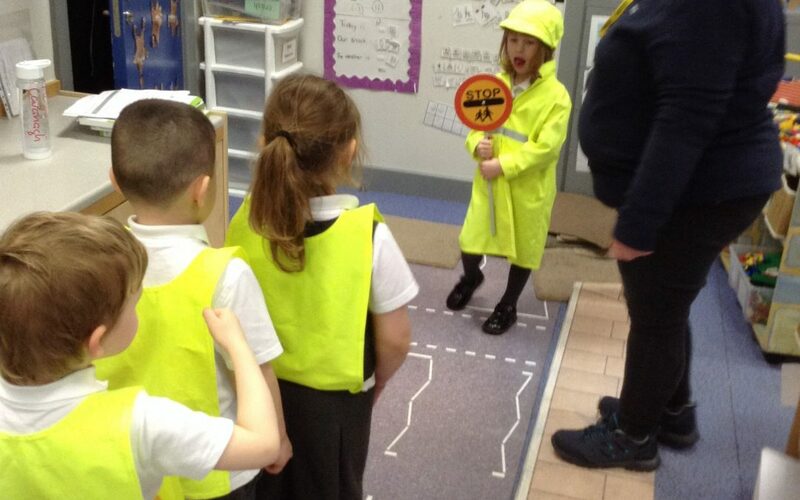 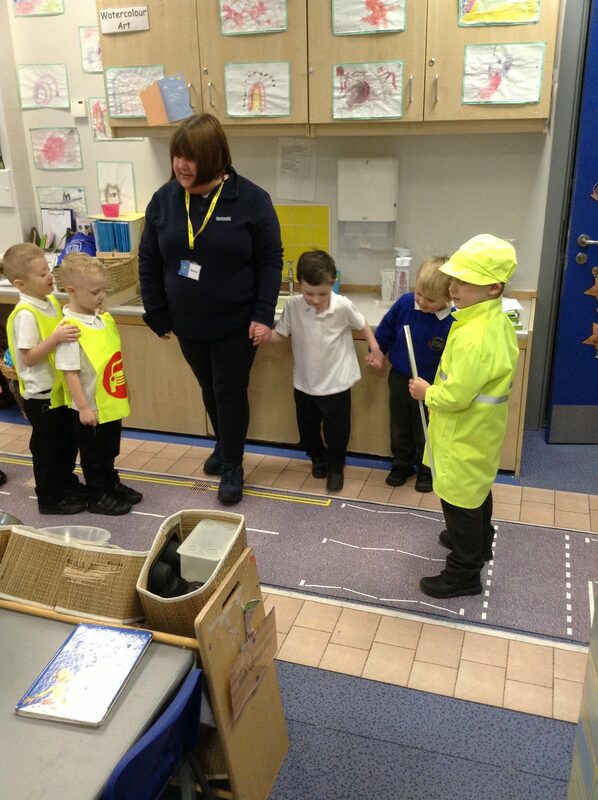 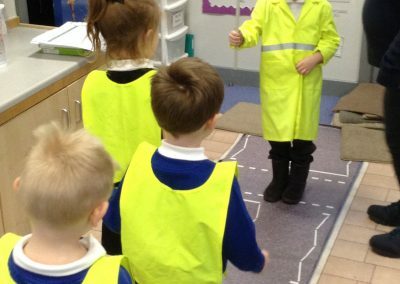 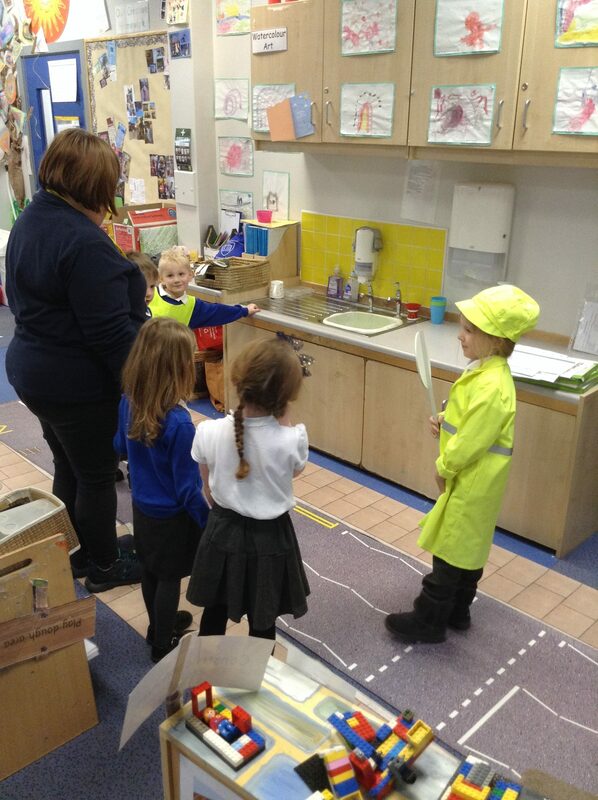 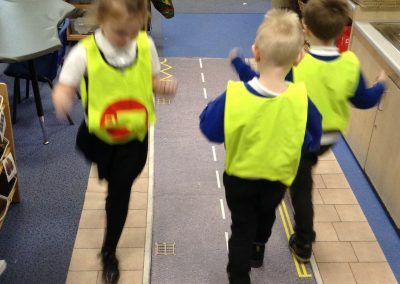 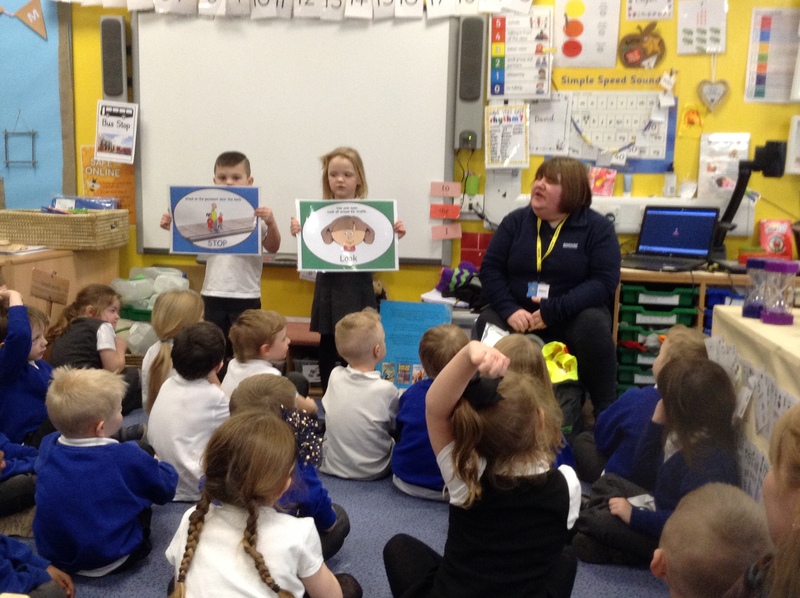 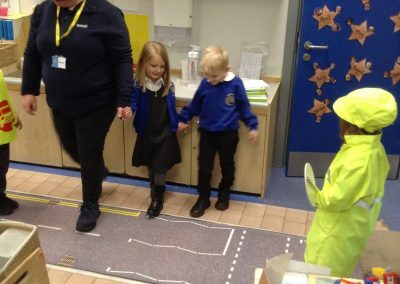 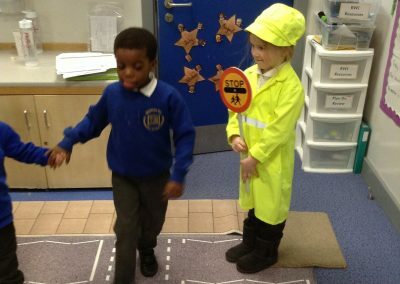 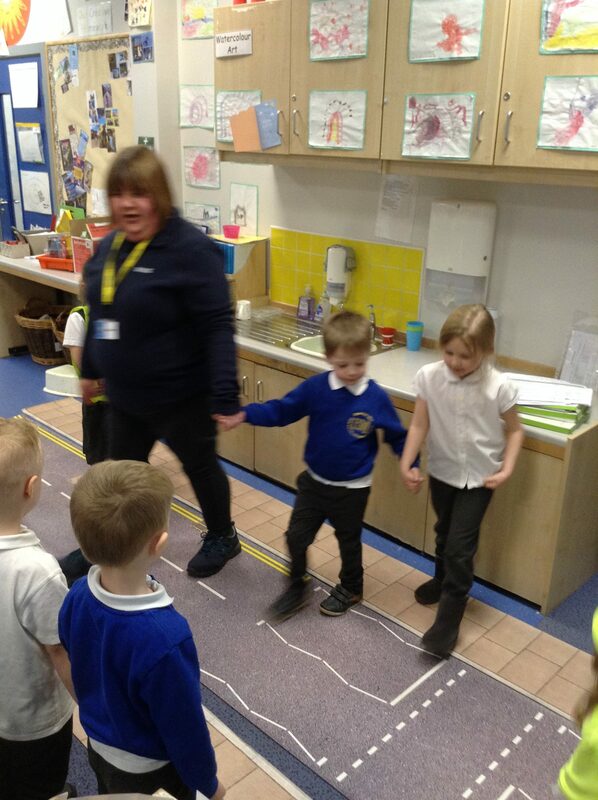 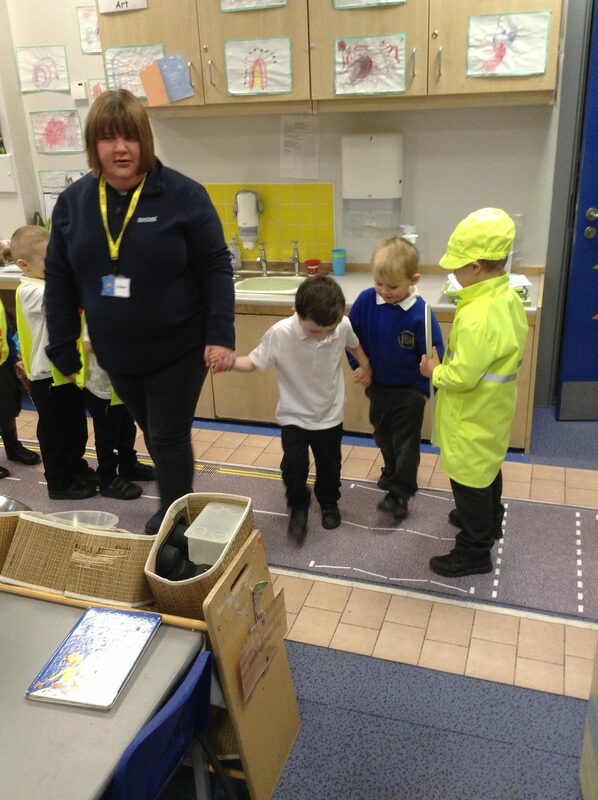 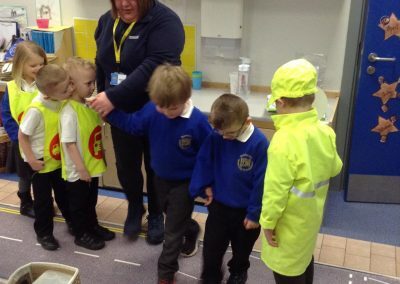 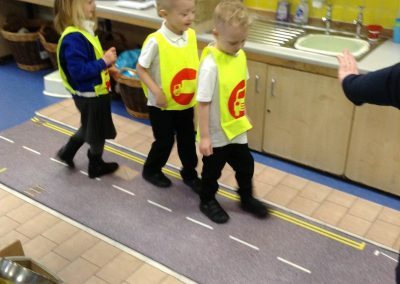 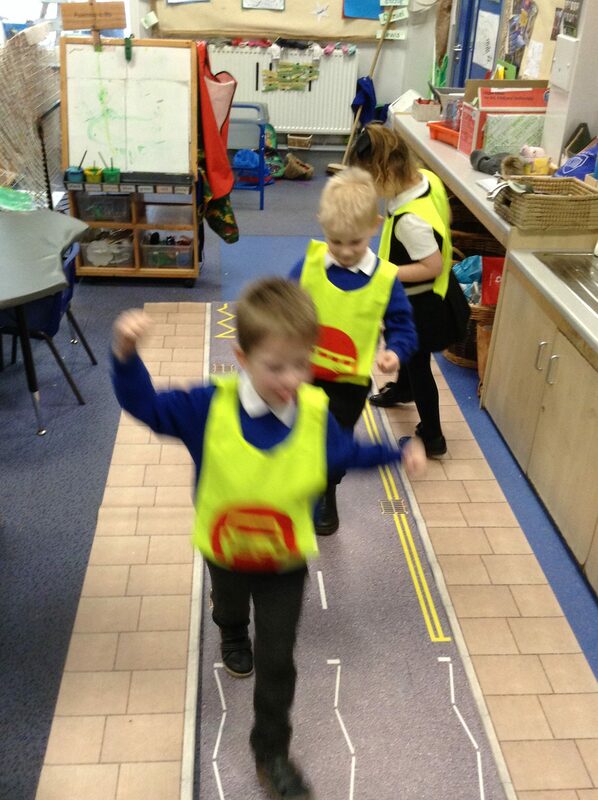 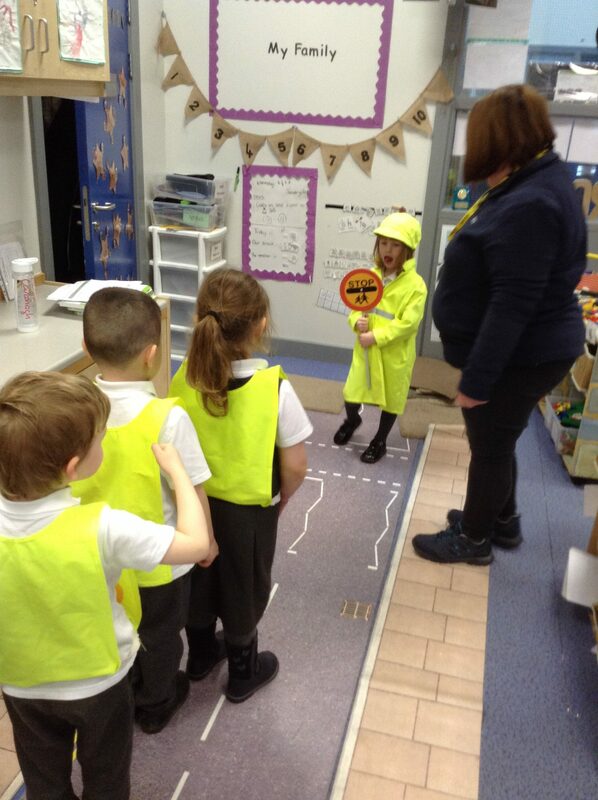 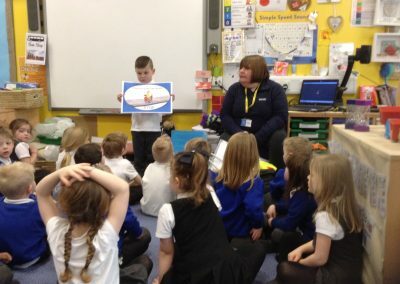 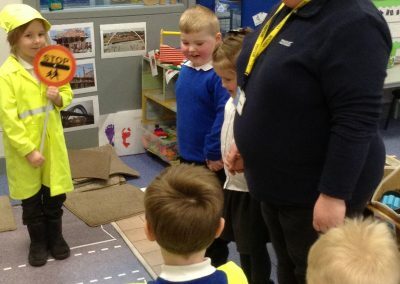 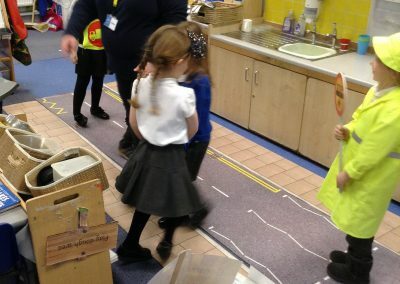 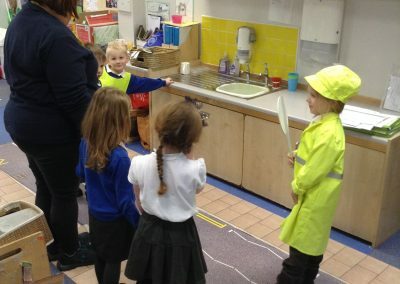 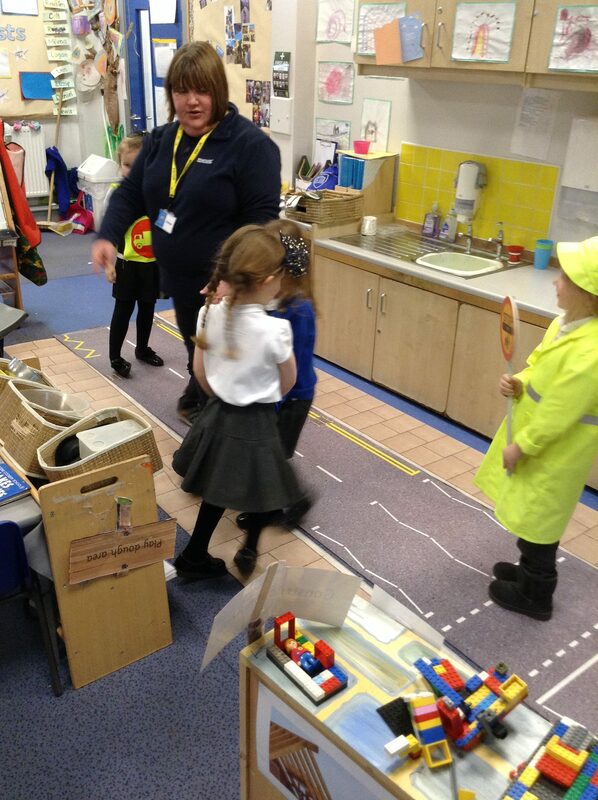 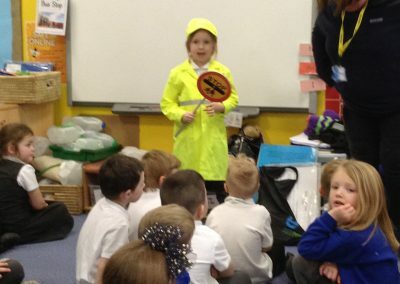 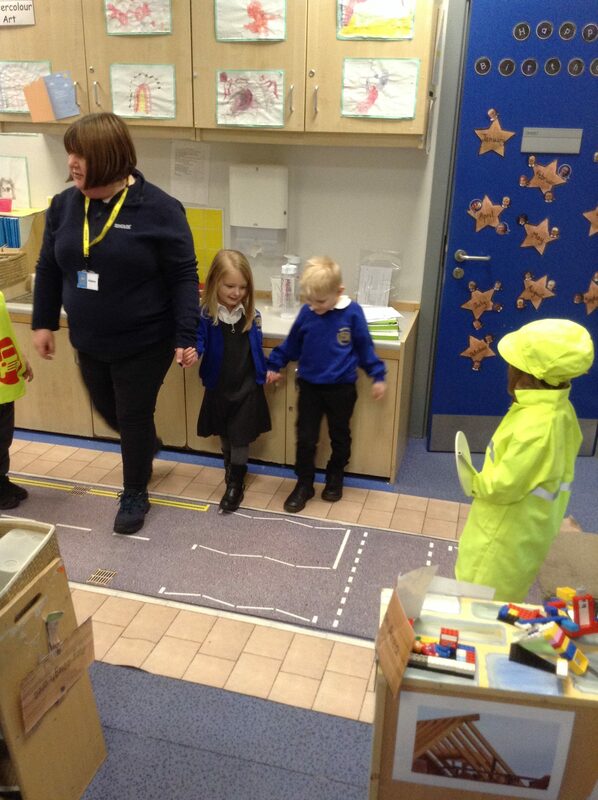 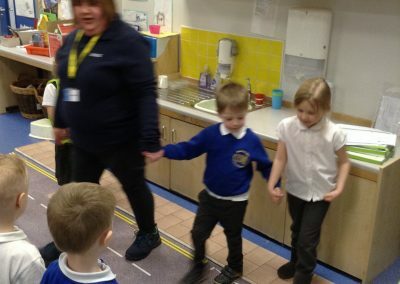 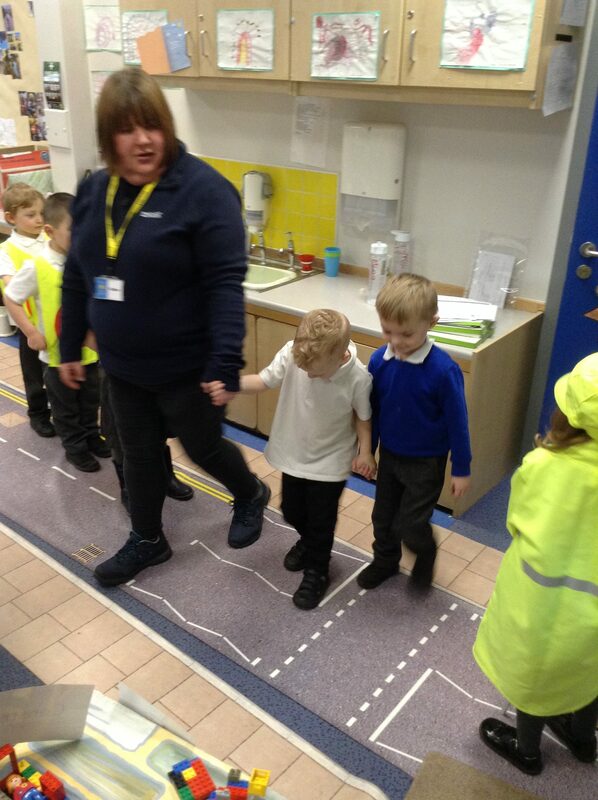 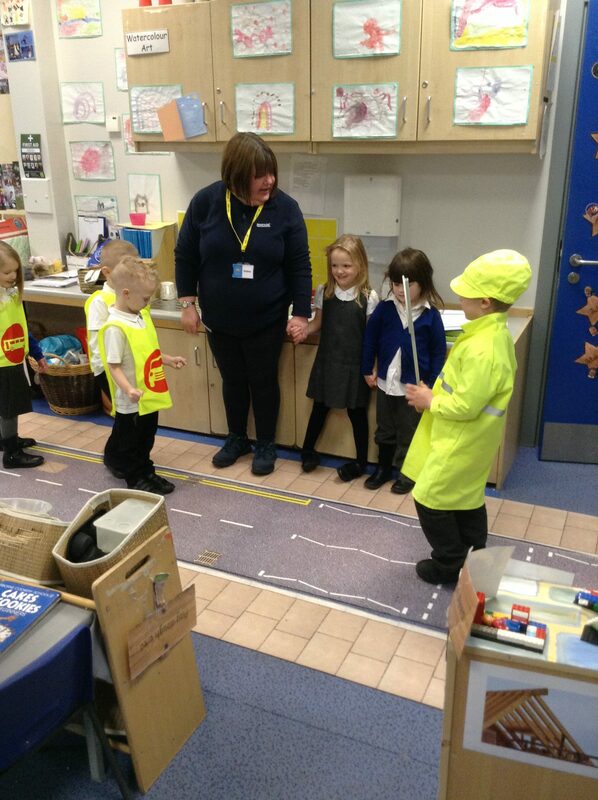 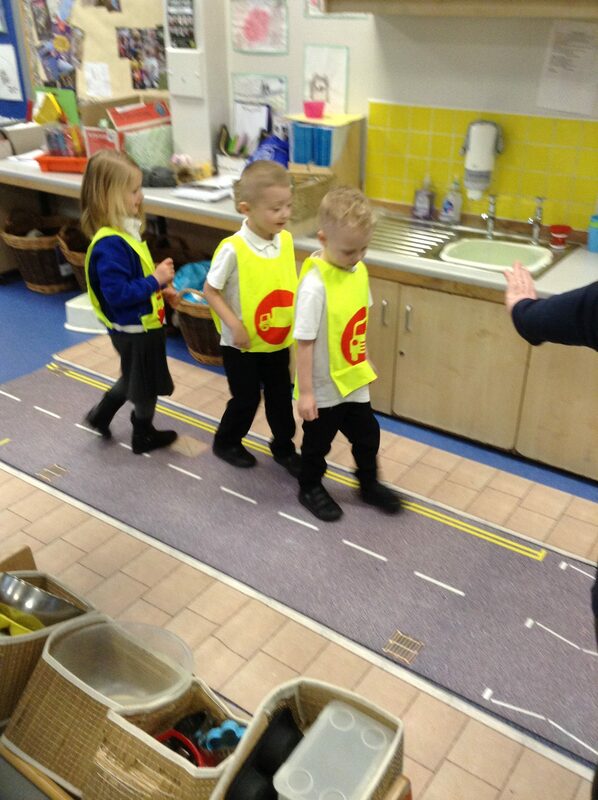 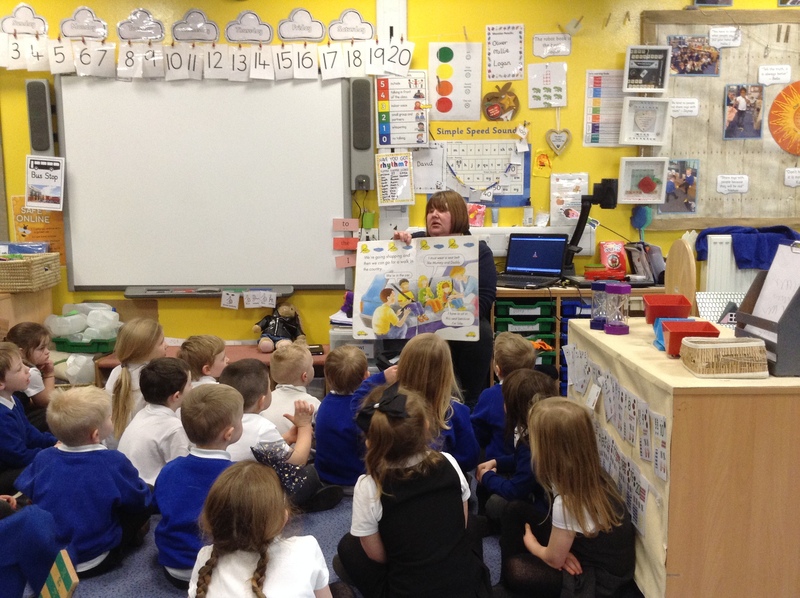 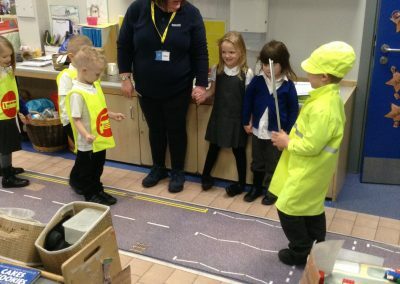 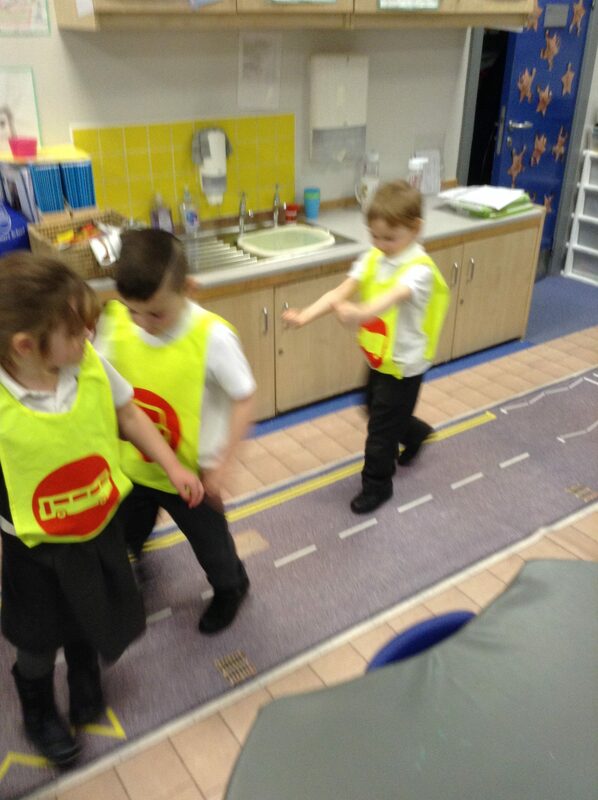 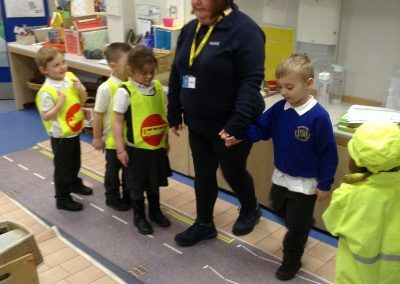 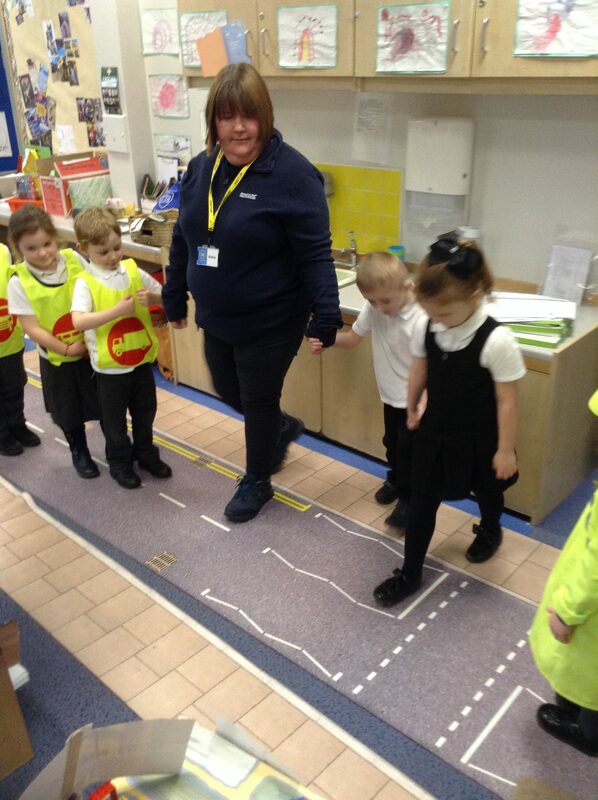 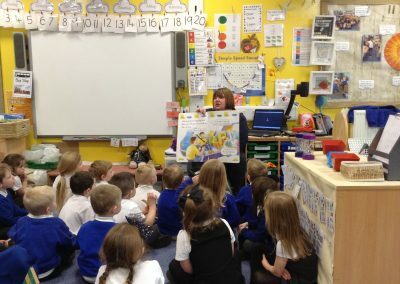 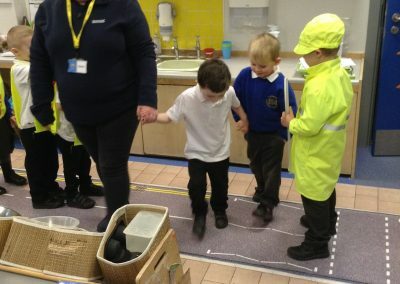 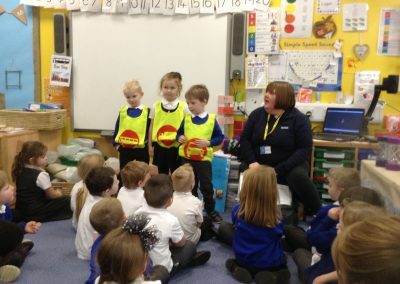 This week we had a lady come into our class to talk about road safety. 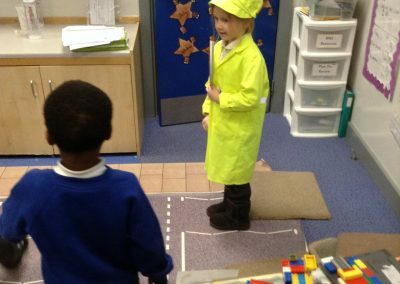 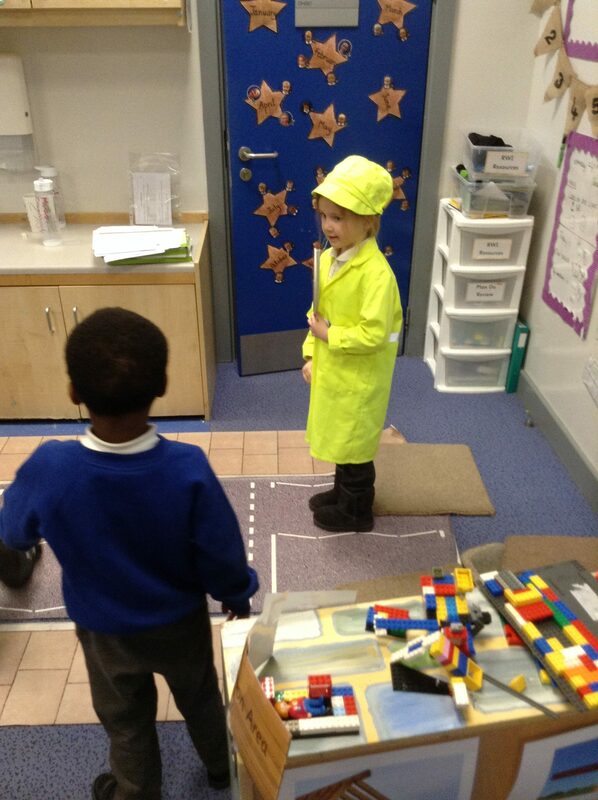 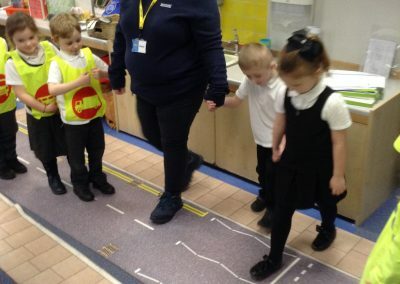 She brought a pretend road and she taught us to “stop, look, listen and think” before we crossed. 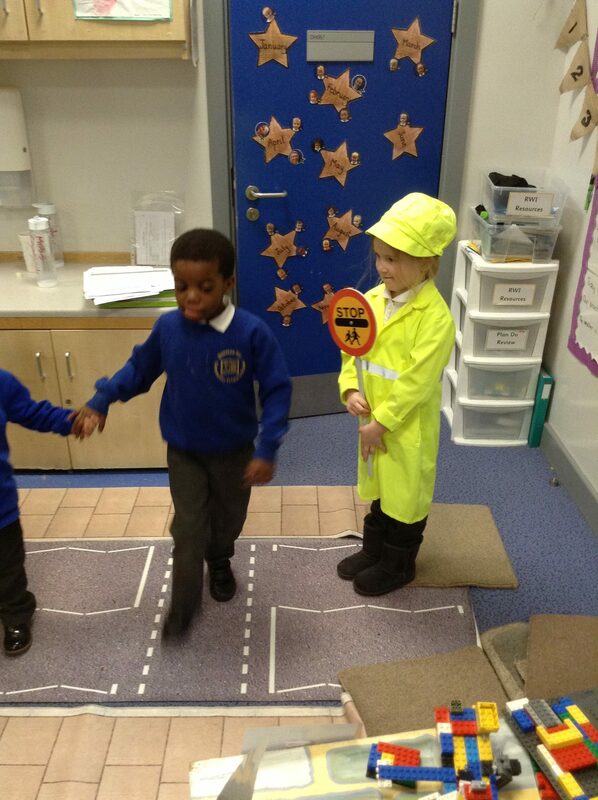 We had the chance to dress up as lolly pop men and ladies and stopped the traffic to let our friends cross the road.